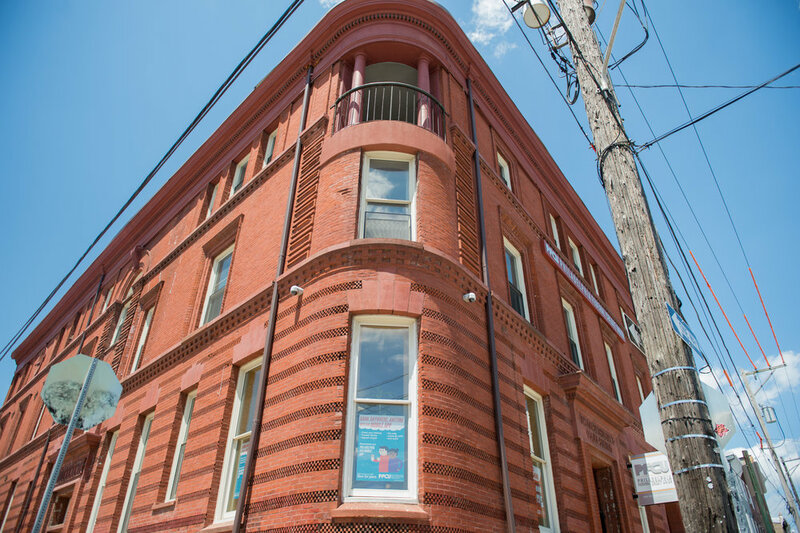 East Kensington is a neighborhood bordering Olde Richmond, Fishtown, and Norris Square. It’s an incredibly mixed balance of old and new, with its industrial history, artist collectives, community-driven green space, and new developments. Once home to a booming textile industry in the 19th-early 20th century, the area today is growing with urban homesteaders, economic investment, and the diversity of nearly twelve generations of dwellers. Many Philadelphians know the area for the yearly Kensington Kinetic Sculpture Derby & Arts Festival, an event centered around a human-powered float parade that ends course in a mud pit. The event is a small introduction to the area that is embedded with the creativity of a diverse community and small businesses. 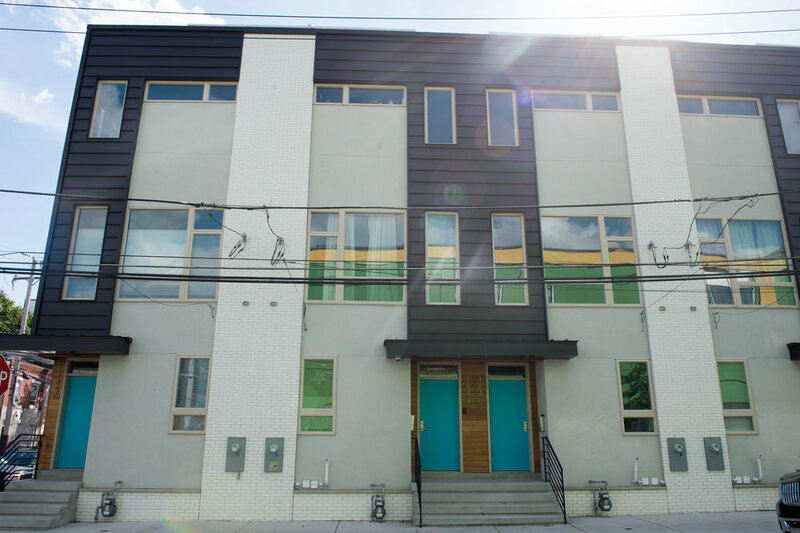 Along Frankford Avenue and tucked in the neighborhood, East Kensington offers all the amenities of a revitalized city neighborhood - curated vintage shops, hip boutiques, wellness studios, restaurants with local fare, and friendly coffee shops to name a few. The unique and hybrid businesses that make up that list give this area its edge. 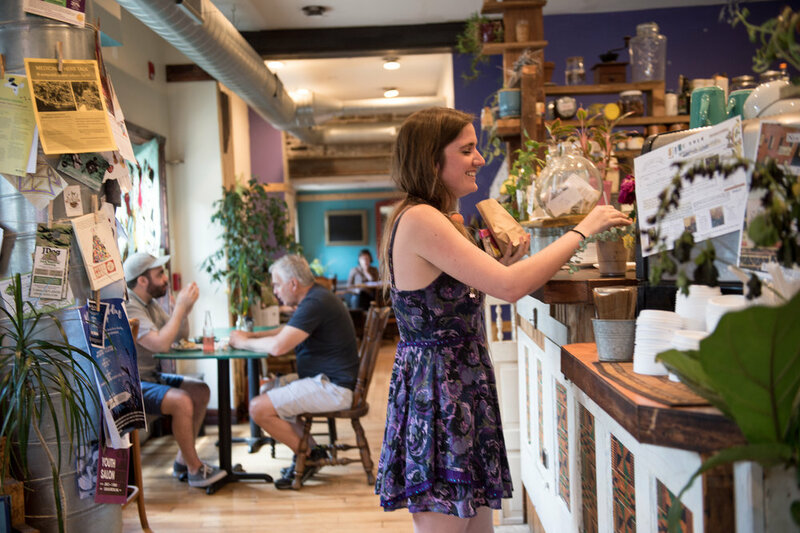 Whether it’s a comic book store/coffee shop, a salon/artist collective, or a space for ax throwing, East Kensington businesses are not afraid to offer their own twist on the ordinary. Even with an influx of new development, the historical character of the neighborhood is alive and well. There are factories and buildings that have been protected from demolition and repurposed for today’s residents. Weisbrod and Hess’ Lager Beer Brewery built in 1885 is now home to Philadelphia Brewing Co. Viking Mills, a repurposed carpet mill built the 1880s, is filled with affordable work and living space for artists, teachers, and a wide range of other professionals. The former 26th District Police and Patrol Station built in 1896 is currently occupied by Philadelphia Federal Credit Union. East Kensington is home to several community-driven green spaces that have been transformed into public parks and communal farming. EKNA (East Kensington Neighborhood Association) hosts neighborhood cleanups, tree and flower planting events and other activities to improve the aesthetic quality of the neighborhood. With close proximity to the Market-Frankford line and several SEPTA bus lines, walking, biking, and public transit are often the preferred mode of choice in the area. In addition, Interstate 95 access is only a mile away, making it easy for driving commuters to get in and out of town. There is more to come for this newly revitalized neighborhood. 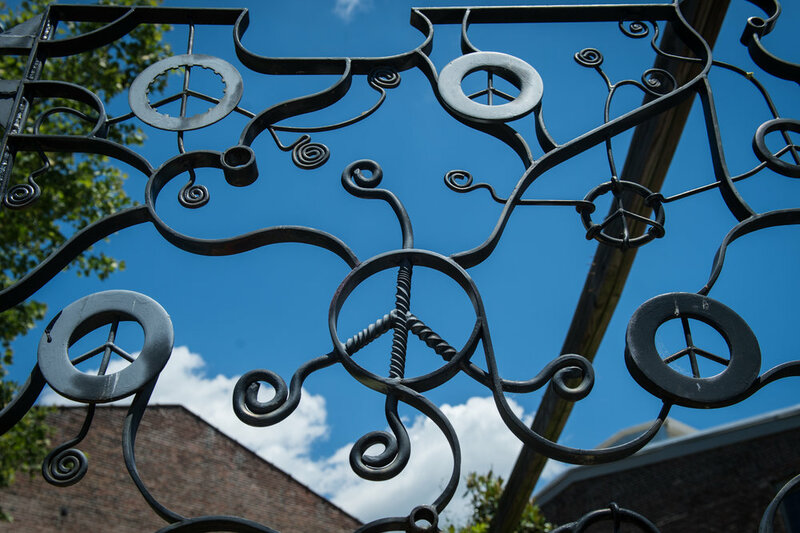 With its character of the 19th century residential and industrial landscape, affordable homes, sense of community, and a variety of shops and restaurants, East Kensington continues to attract new residents and economic development. Celebrate True Hand’s new home, a 150-yr-old church, at their Grand Re-Opening April 26 and 27. While people often romanticize about buying a church and converting it to fit their needs, Mike and Josie actually did it! And the project is also a 2019 Grand Jury Winner, awarded by the Preservation Alliance. 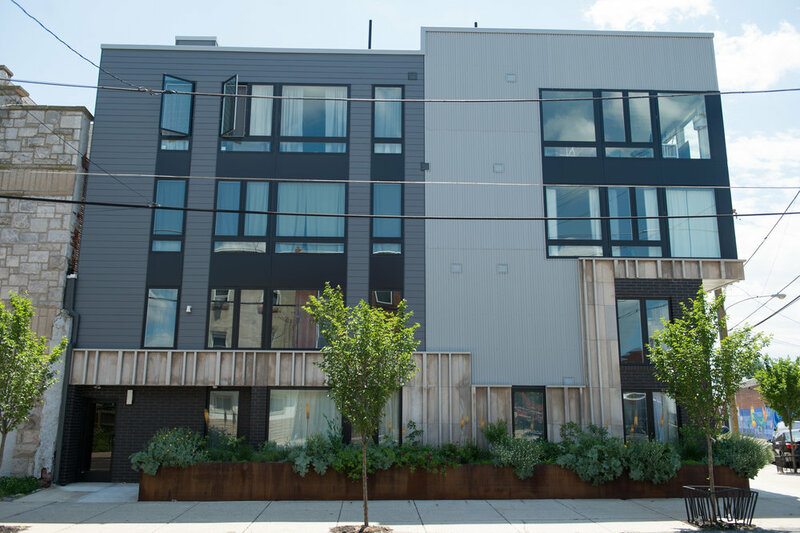 While restaurants, cafes, retail shops, and wellness studios continue to plant roots in Fishtown, so have many new families. Here is our favorite fun, convenient, and useful spots for the little ones. 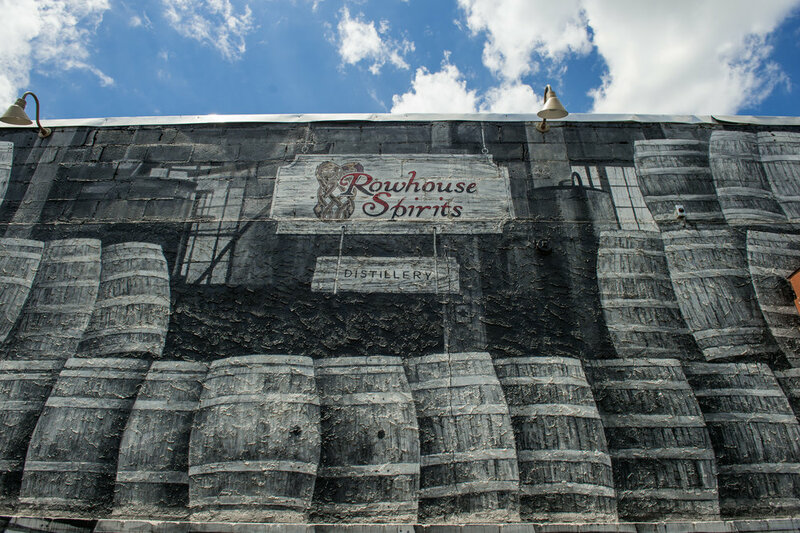 Our East Kensington walking tour packs in the shopping, drinking, eating, and entertainment. Pick a few favorites and choose your own adventure for the day. Check out our summer 2018 forecast goals, inspired by the latest color, tech, and shopping trends we have seen from our friends, followers, clients and Philadelphia real-estate this year. Wine, it’s like duct tape: it fixes everything. Philly Wine Week is expanding faster than ever and now features hundreds of special events in over 50+ restaurants and bars across the city. Meet Matthew Nocho of Avenues of Change in East Kensington. He saw a great need for an education based organization committed to empowering low income families and defending local teachers. The Viaduct Rail Park is expected to break ground before the end of 2016. It will provide a number of benefits to the Lehigh Viaduct and Port Richmond area. Spring has finally sprung in Philadelphia. Hallelujah! The April showers are starting to make their way out, and the sun is shining bright. It’s a great time to enjoy the city and all it has to offer. 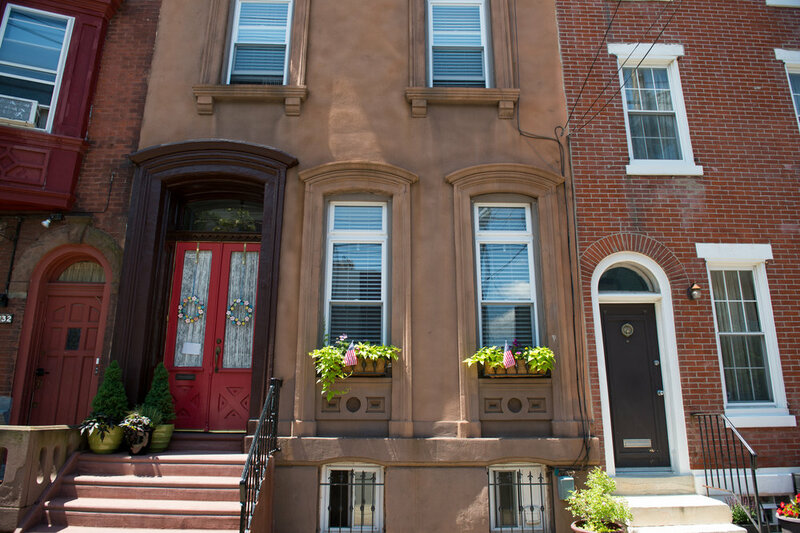 The Philly Home Girls love to shop, especially for your dream home. While we’re doing that we tend to point out the small businesses and local establishments that add to the vibrancy of your future neighborhood. Recently Philly Magazine release its’ list of the best 50 shops in Philadelphia. It’s a great list and we’re jumping on the band wagon by adding a few of our favorites! In an effort to debunk the myth that Philadelphia’s public schools aren’t very good, and to stop the flight of families moving to the suburbs, the Philly Home Girls are making an effort to tour many of the county’s public schools on behalf of our clients. This week’s tour was in the Riverwards, more commonly known as Fishtown, Northern Liberties and South Kensington.  We were young, VERY YOUNG wanting to buy an investment property in this new neighborhood called Fishtown. There were only two bars at the time, Johnny Brenda’s and Memphis Tap Room and that was about it. Get to know Matt and Lurena. Their love of Philadelphia and mutual passion for US political history cultivated their lifestyle and inspired their family. For Mike and Josie, finding a home was the first spark to ignite a series of events that lead to creating two businesses and a community of creative like minded people united by a singular taste for aesthetic. Sounds kind of esoteric right? Let me explain. It isn’t very often we meet a seller who has owned a property for 25 blissful years, but when we do we’re humbled and struck with awe. The lower the number of owners, the more intact a property tends to be and 1118 Shackmaxon St fits the bill. It’s hard to tell by the public records, but when Dan bought this property he could have been the second owner. Since then, he and his family haven’t just maintained this handsome home, they’ve enhanced it with tender loving care. You can tell by the striking details, and the incredible new addition. Because they’ve made home improvement decisions with integrity they were able to enjoy a wonderful life in this quality space.